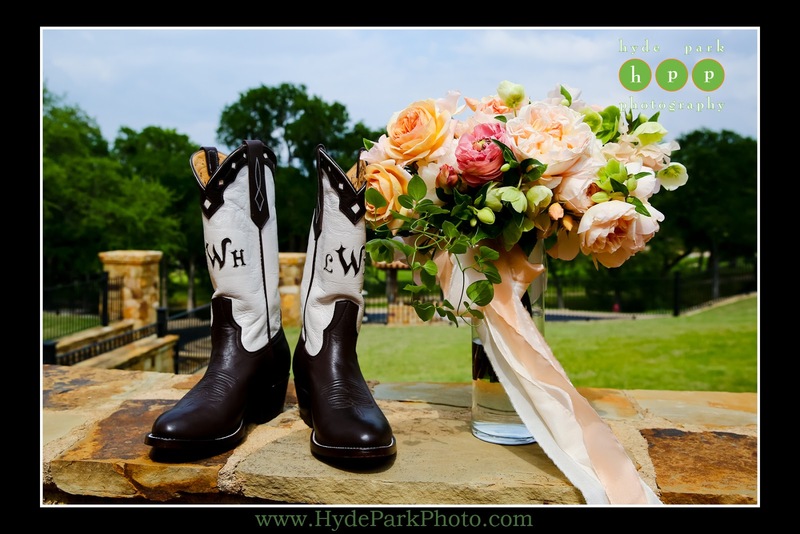 A bride, her boots, and her beau make for a fun, unforgettable evening! 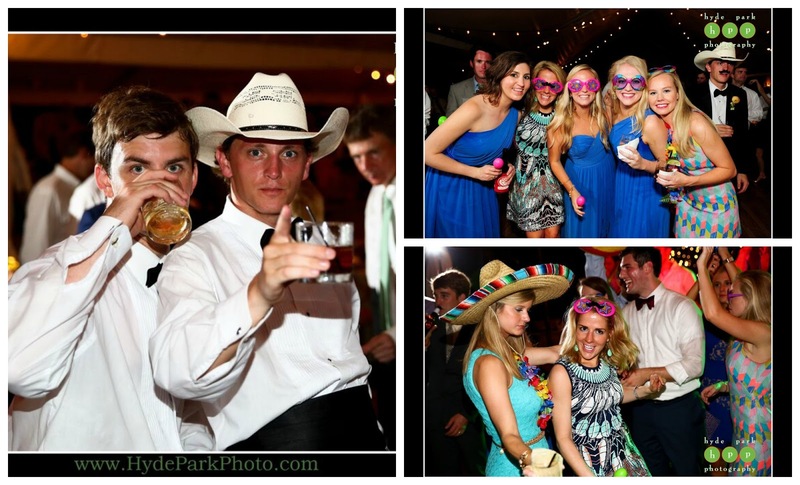 Lauren and Will’s wedding was a kick in the right direction. 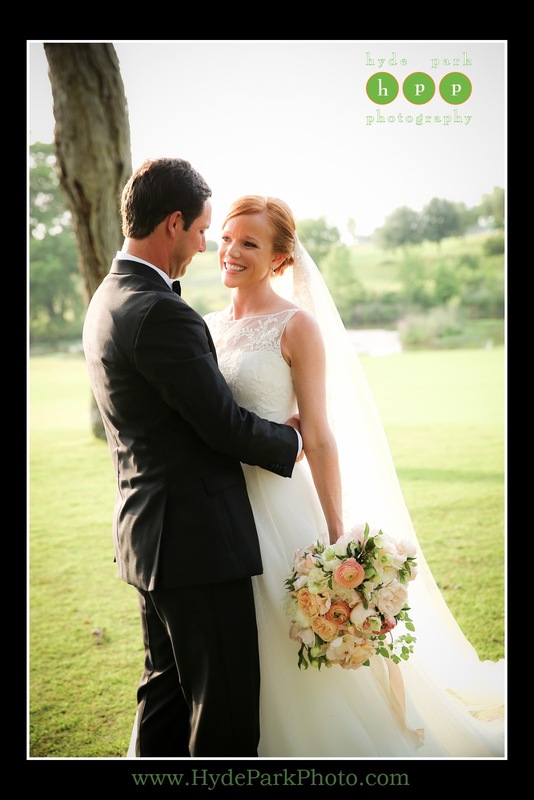 Everything from their intimate rehearsal dinner to their sweet ceremony to their memorable reception was sprinkled with the love and joy Lauren and Will share together. Join us as we take a look back at their special day. 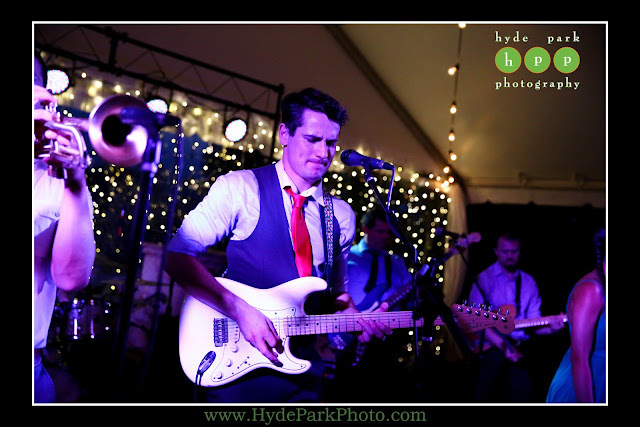 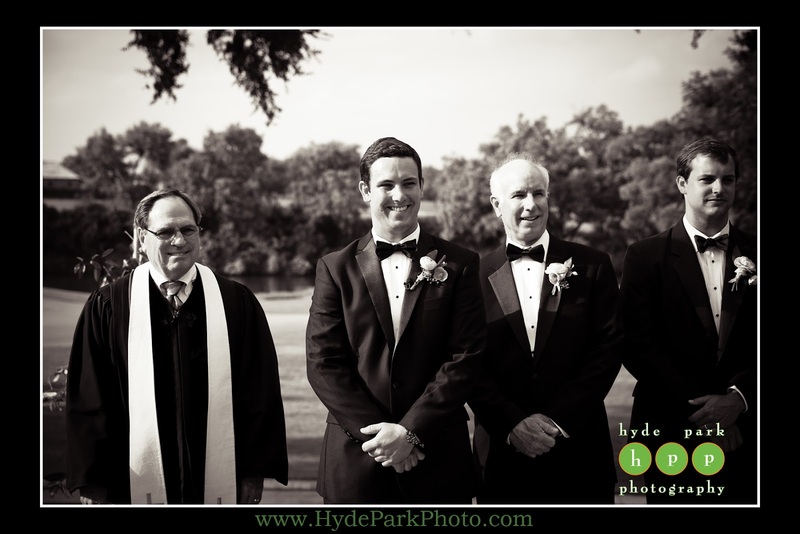 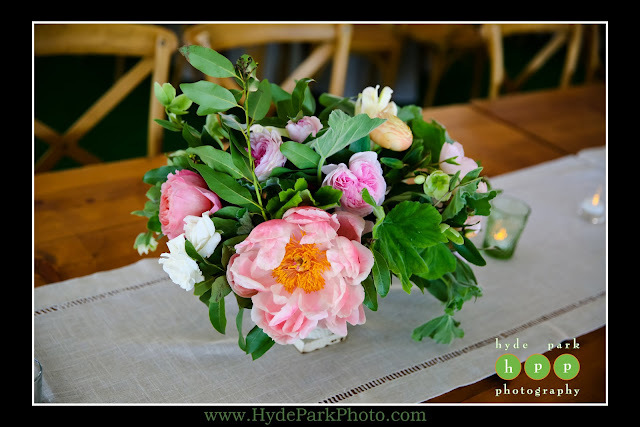 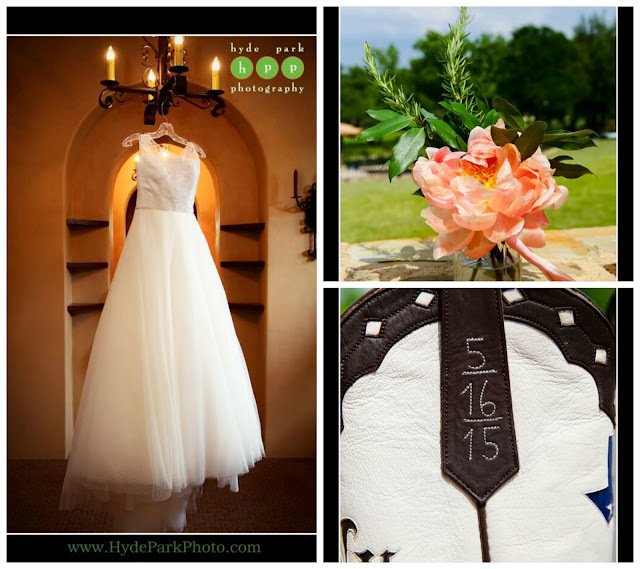 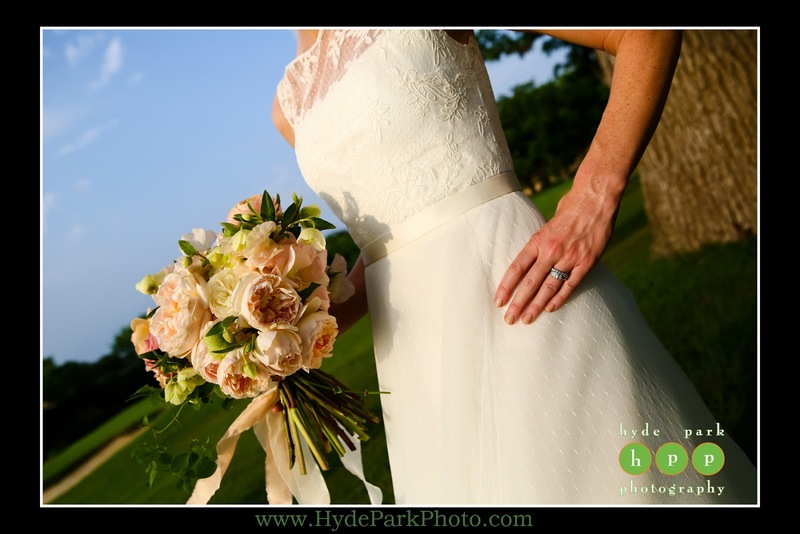 A huge thank you to Hyde Park Photography for all of the gorgeous images. That moment when you see your better half at the other end of the aisle makes for a beautiful moment! 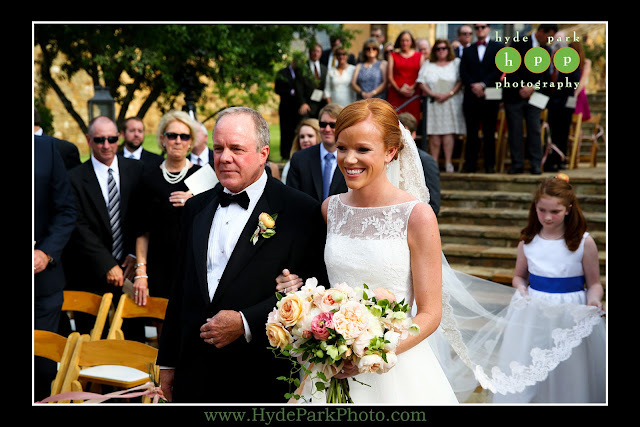 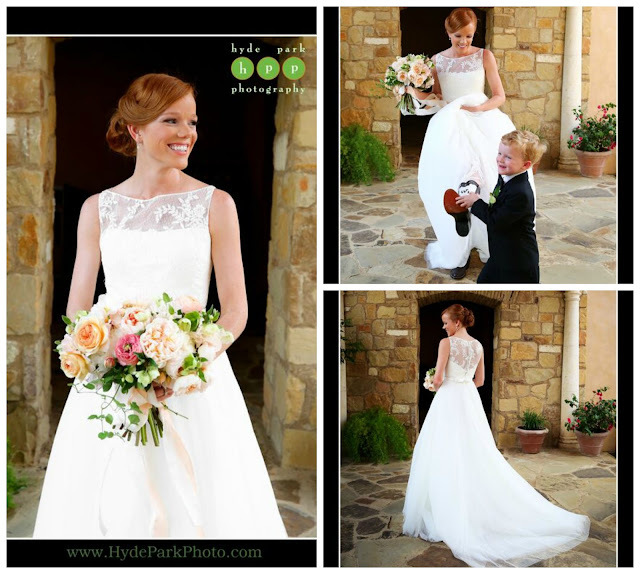 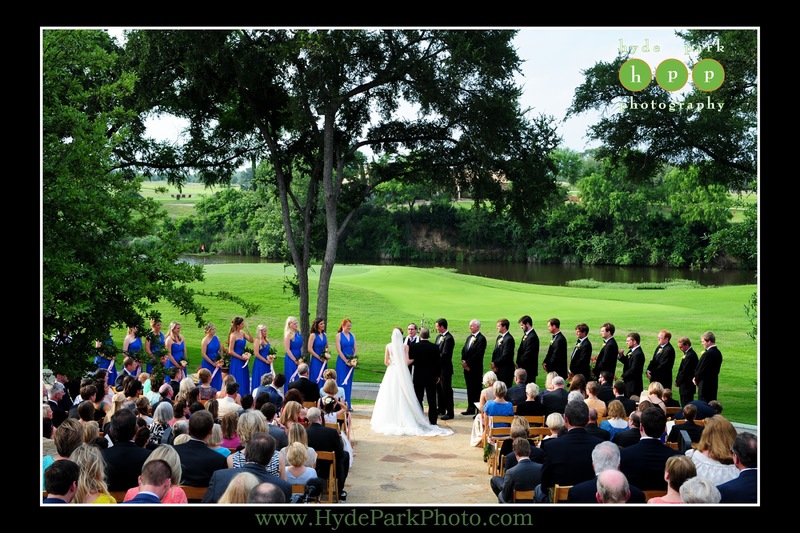 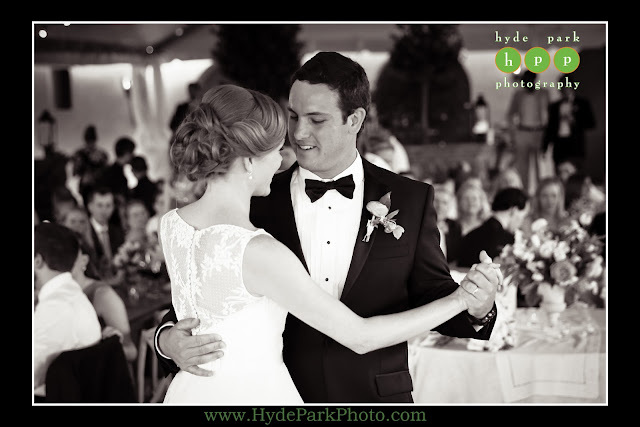 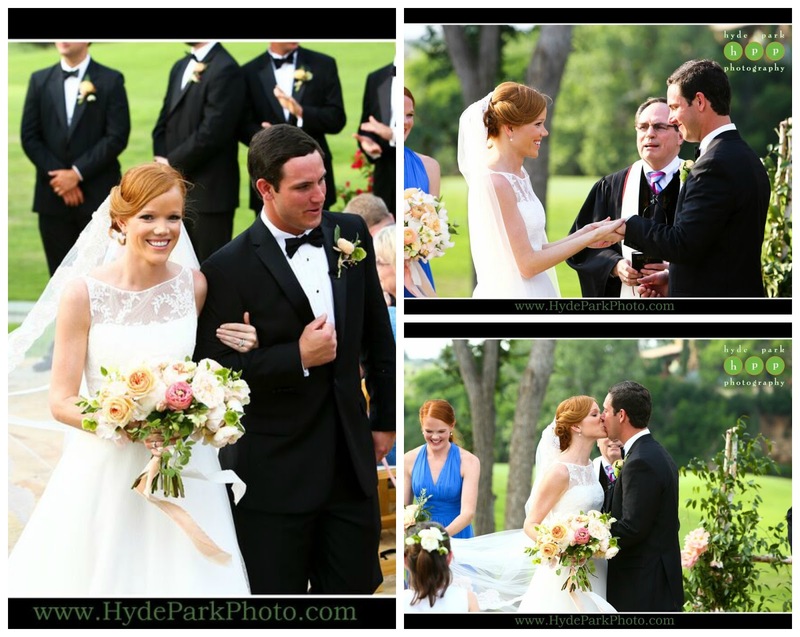 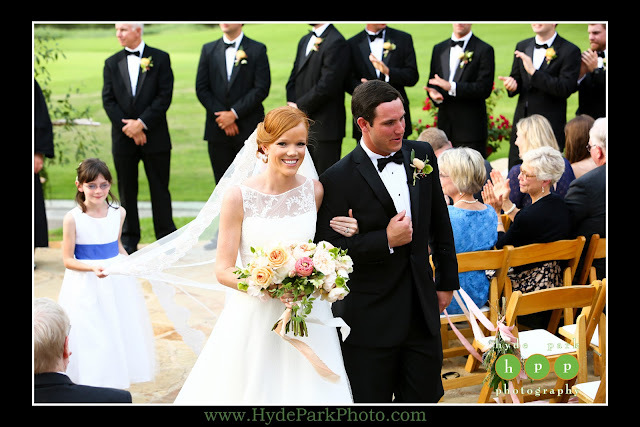 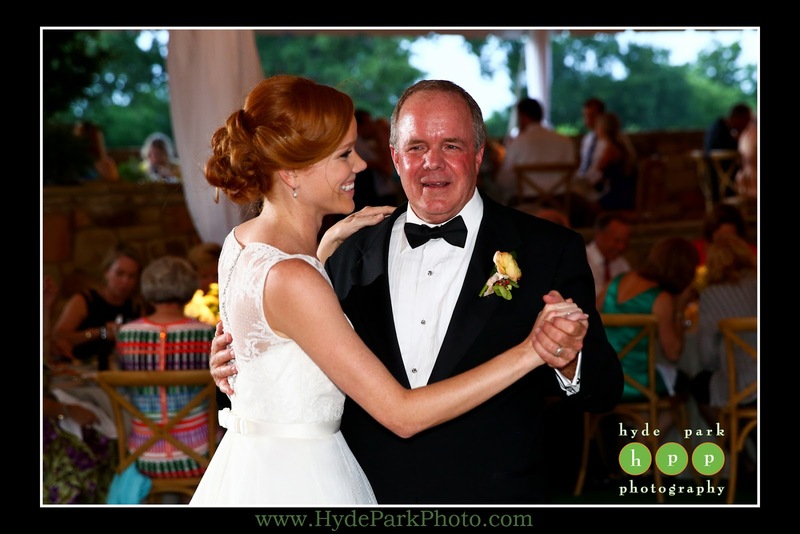 Hyde Park Photography did an incredible job at capturing this sweet moment between Lauren and Will! 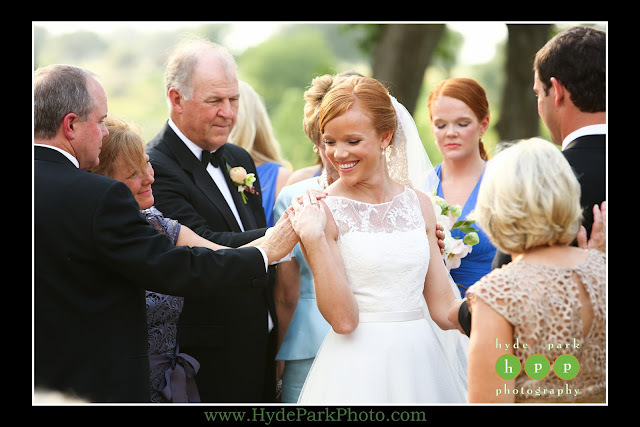 The two families shared an intimate moment with each other at the ceremony as the parents of Lauren and Will prayed over their children and the life they will share with each other. 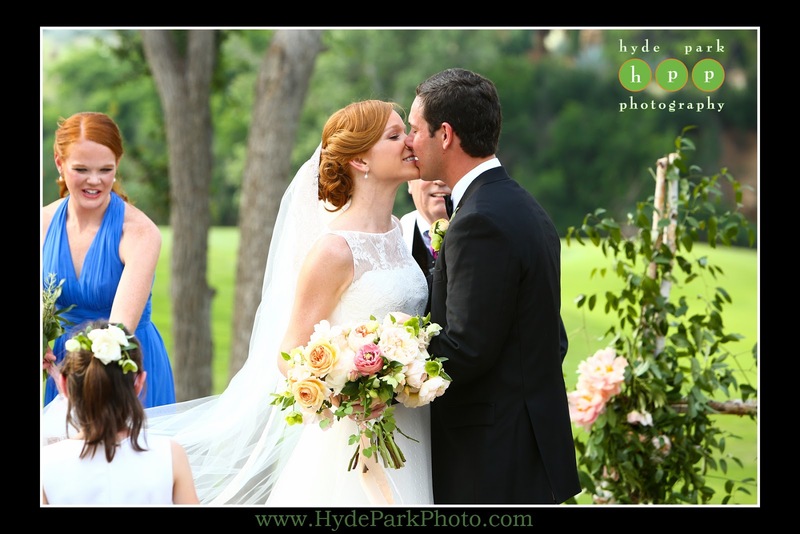 The moment was so sweet it had to be captured! 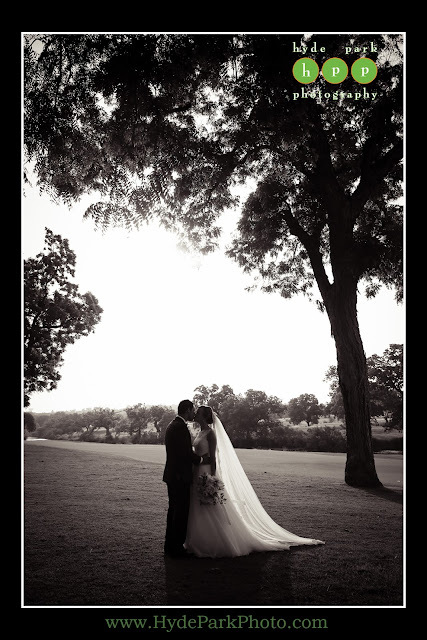 And the two shall become one! 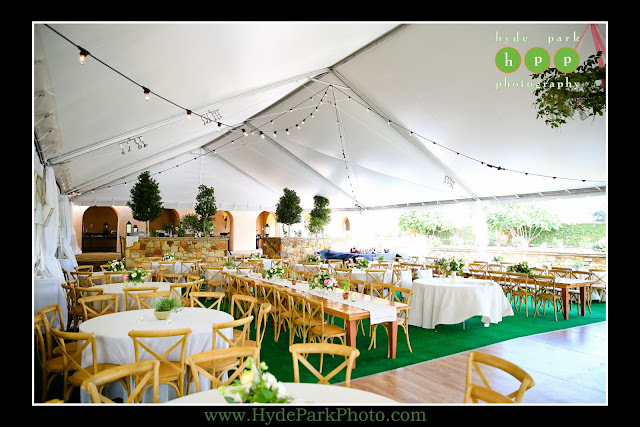 The gorgeous tented events lawn at Escondido Golf Club with a combination of round and farm tables - all with a view of the awesome Royal Dukes Band and the dance floor! 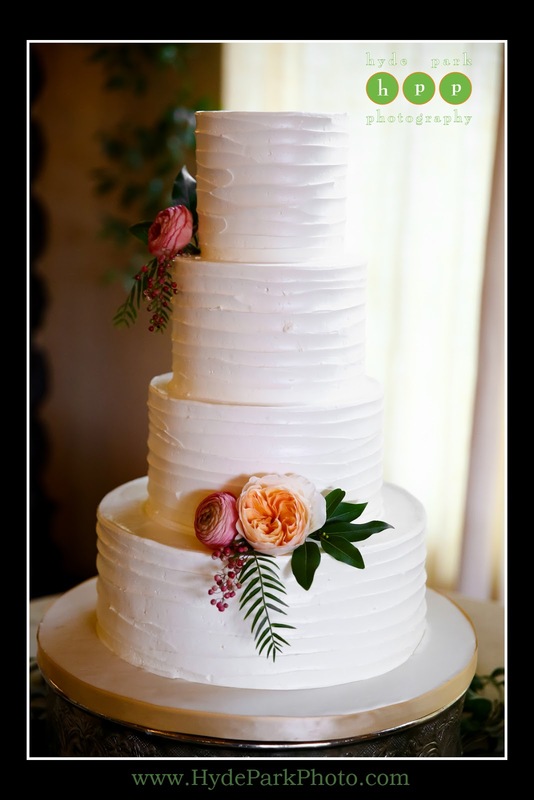 The beautiful cakes by Simon Lee Bakery are also incredibly delicious. 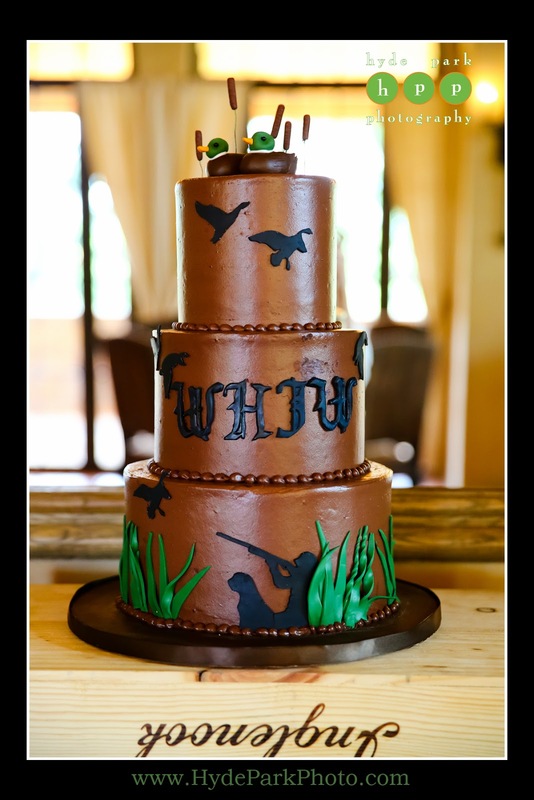 Don't you love the hunting themed groom's cake? 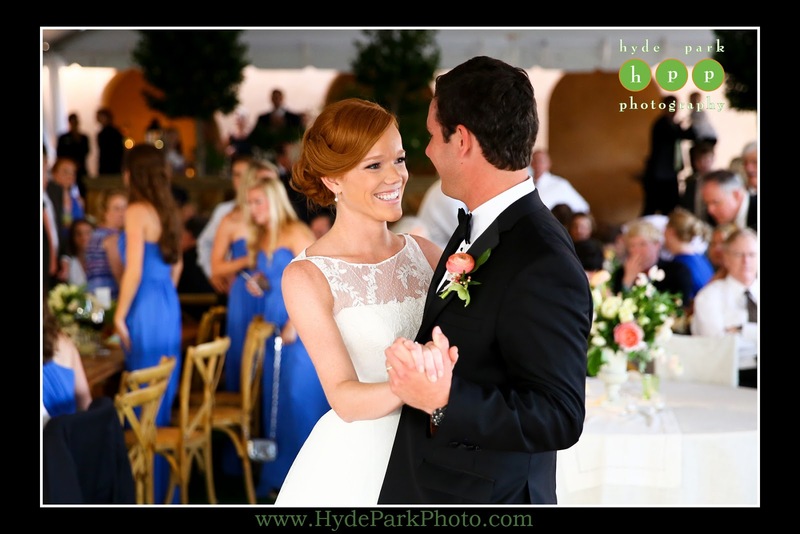 Now it was time to celebrate with their closest friends and family!